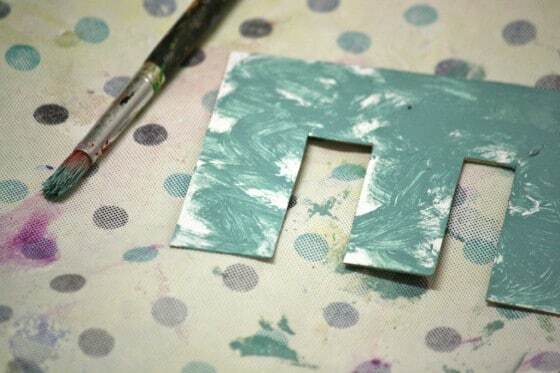 This cute initial ornament is so easy for kids to make with cardboard, paint and some craft jewels. Your kids will be so proud to see their initial hanging on your Christmas tree. 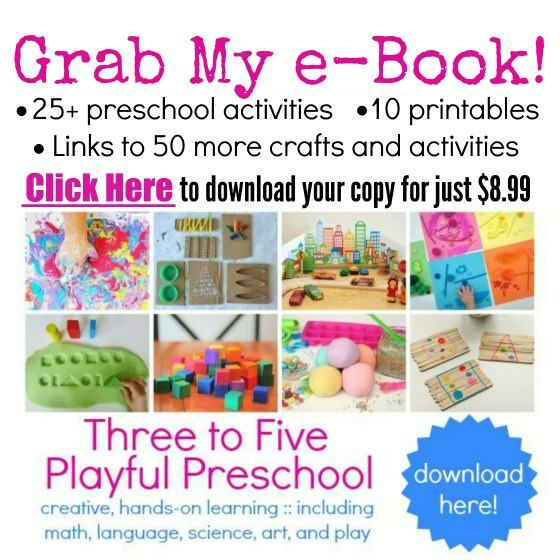 Here’s another fun, fast and fabulous Christmas craft for toddlers and preschoolers! 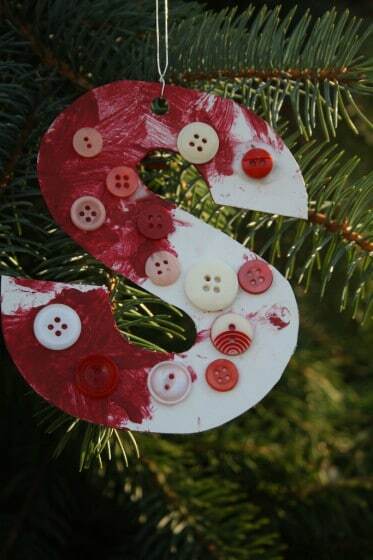 It’s an easy and adorable initial ornament made with stuff you have. My boys received several initial ornaments when they were young. I came acrossthem when I was setting up the tree the other day, and I started reminiscing. Gosh, they used to get so excited about their initial ornaments. They were so proud of them, and would point them out to anyone and everyone throughout the Christmas Season. One of the most important words in the world to a child is his or her name, so it makes sense that the most important letter in the world is the letter that their name begins with. Hanging their initial ornaments on the tree, I realized that homemade initial ornaments would be pretty cool for the hooligans to make. . We’ve never made homemade initial ornaments here in my daycare. So that’s what we’re doing today. Each of the hooligans is making and decorating their own homemade initial ornament to hang on their Christmas trees at home. Like most of our craft projects, these ornaments are simple, inexpensive, and can be made with materials you likely already have in your craft supplies. First you need to trace your initial onto your cardboard. If you can’t do this freehand, I would use About.com’s rubber stamping template. And I’ll let you in on a little secret. Instead of printing the letters off, I simply hold a piece of white paper up to my computer screen and trace the letter. Once you have your letters, trace them onto your cardboard and cut them out. 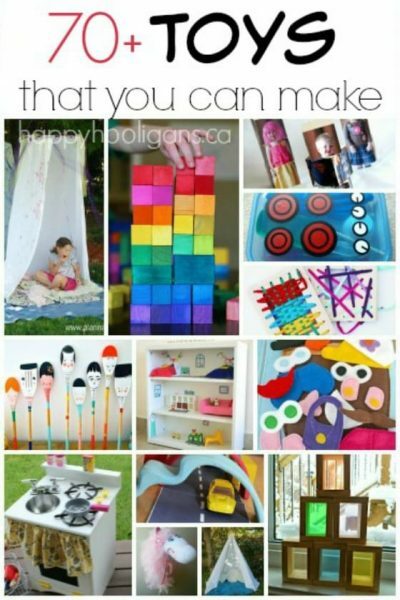 Then let your kiddos paint ’em up! While the hooligans were painting their letters, we kept the baby busy by giving her a piece of construction paper and a paintbrush and some water. 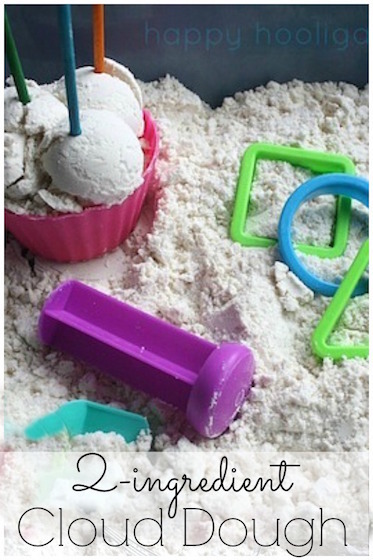 I love this activity for babies. The water shows up instantly on the construction paper, so the baby can SEE her work, but there’s absolutely no mess. Having said that, a few minutes later I thought “What the heck. Babies are never too young for art”. 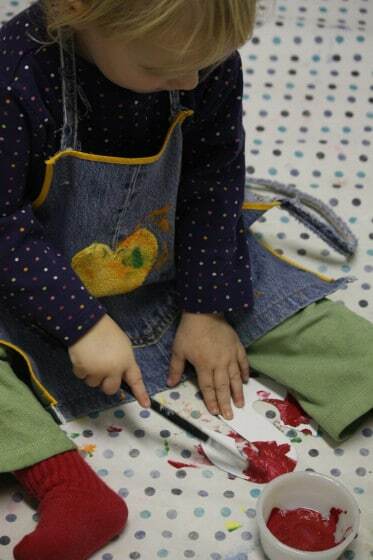 I gave her a letter of her own, and a paintbrush all loaded up with paint and had a go at it. 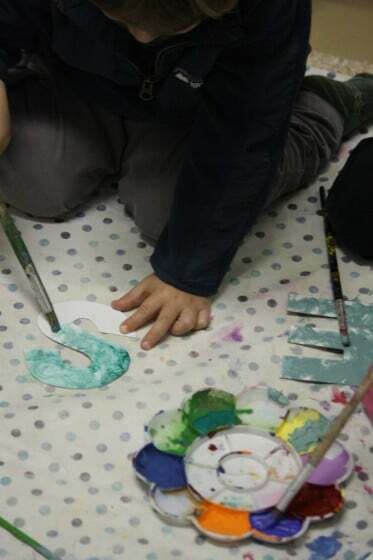 The older hooligans chose their own colours for their letters. We used regular acrylic craft paint for some of the letters, and metallic acrylics for others. I used a regular pink acrylic paint for my letter, and for fun, I added a thin coat of pink glitter glue to add some sparkle. When your paint is dry, it’s time to decorate those letters! 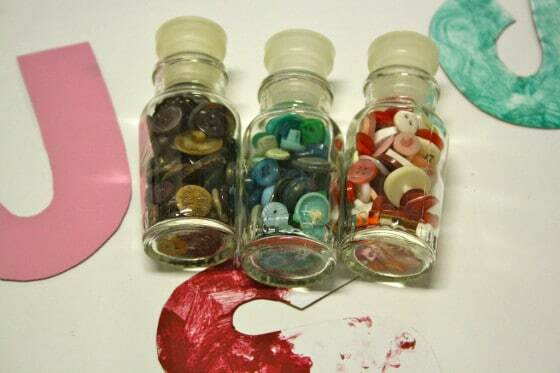 Buttons, sequins and craft gems & jewels are just a few examples of what you can use to jazz ’em up. There are so many ways that you could decorate your initial ornaments! And when you do, I’d LOVE to see your finished projects. You’re always invited to link up your photos on my facebook page! I’ll leave you with a couple of pictures of ours finished ornaments. Aren’t these initial ornaments adorable? 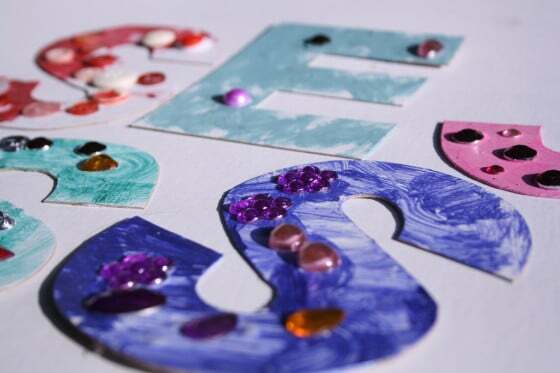 They’re so fun and easy for toddlers and preschoolers to make, and your kids will be so proud to see the first letter of their name hanging from your Christmas tree. Ooohhh, love these! We are working on letter recognition and have been doing little projects using each child’s first initial. 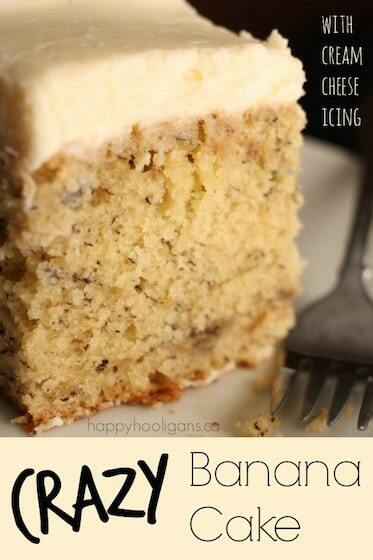 I’ll have to add this to our December craft to-dos. What timing! 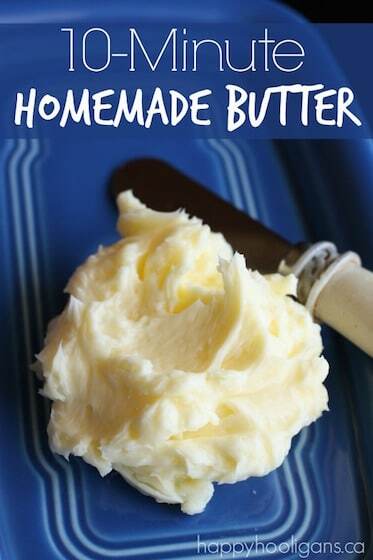 These would be a perfect activity for you, Ann! So glad you saw our post! 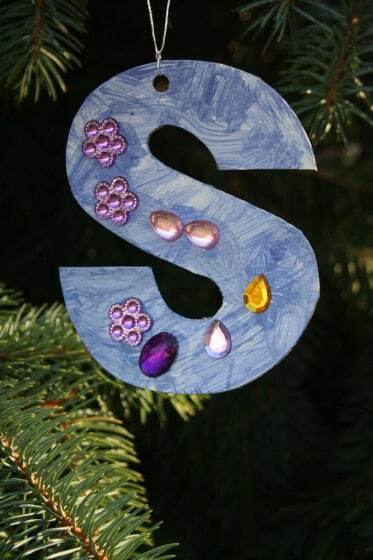 These letters really looks very good and can be good, personal decorations for Christmas tree. Thank you, Inese! 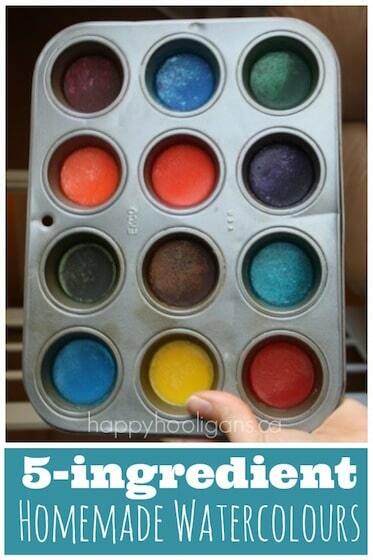 And you could decorate them in so many different ways! I totally love your site! Again, makes me wish me grandbabies were still little! 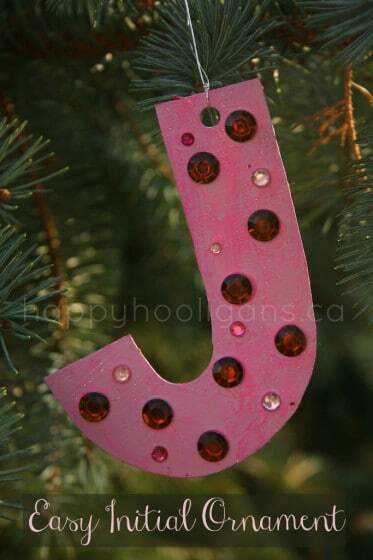 Love the letters…..I may do some with the grandkids initials for my own tree! Thanks again and I’ll be watching fir the next craft! 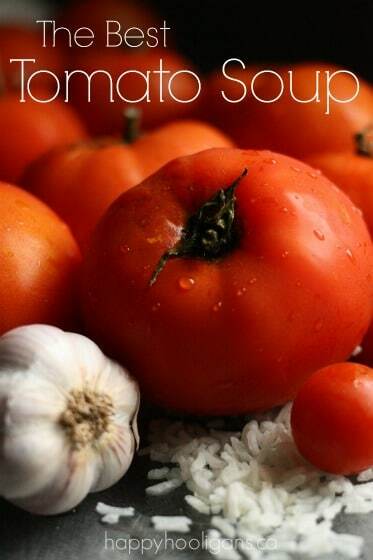 Aw, thank you, Marie! It warms my heart to know that you’re following along even though you don’t have babies and toddlers at home. I think it’s wonderful that you’re going to do some crafting for your own Christmas tree! You are so welcome! What a GREAT idea to turn them into gift tags! Now you’ve inspired me!! Thank you! Loving all the Christmas ideas, wanted to try the icicle but can’t find it! Help!! I love your site.. especially the Christmas crafts.. thank you very much for sharing..
You’re so welcome, Priya! I’m glad you’re enjoying them! Where do you but your jewels and beads and buttons? My beads are in a large plastic ice cream bucket. My buttons are in a big wooden tray (second hand shop purchase). I’m a huge advocate for using what you already have, so most of my supplies are in recycled jars and plastic containers and ziplock bags. I did purchase a sectioned container with a lid for my small gems and jewels.